First WCOOP To Be Held After "Black Friday"
The 2011 WCOOP (World Championship of Online Poker) is set to get underway on Pokerstars in just over 30 hours. The first event, which is a $215 NL Hold'em (6-Max) tournament with a $1,000,000 guarantee, is set to begin at 10:00 am EST on Sunday morning. The last event, which is the $5,200 Main Event, will get underway at 14:00 EST on September 25th. 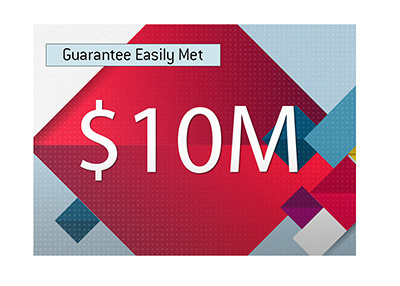 The main event will have a total guaranteed prize pool of $5,000,000, with $1 million being guaranteed to the eventual winner. There will be a total of 62 events this year and $30,000,000 in guaranteed prize money. 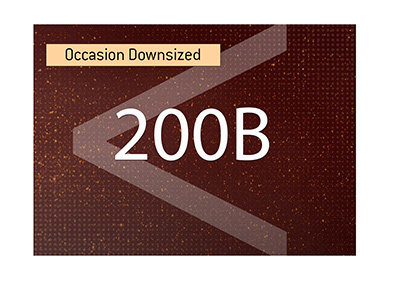 This will be the 10th event in the history of the WCOOP. The first, which was held in July of 2002, featured a total of nine events with over $730,000 in total prize money. The first ever WCOOP was won by "MultiMarine", who ended up taking home over $65,000 for his efforts. 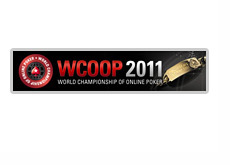 This year's WCOOP will be the first to be played after "Black Friday". This means no American players, aside from those who decided to set up shop in countries such as Canada, Thailand and Costa Rica. No American players means that there will be some changes to this year's WCOOP. The most obvious change - a much smaller guaranteed prize pool. Another major change - start times that better accommodate players living in Europe. For instance, a number of events on this year's schedule will get underway at 6 am EST. All in all, it's quite amazing that this year's WCOOP will have a prize pool of at least $30,000,000, given the events of the past few months. However, there is definitely sadness due to the fact that most American players will be locked out of the event.